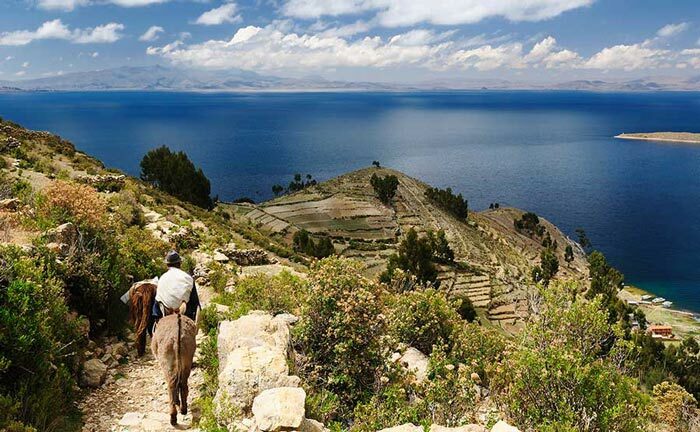 The expert, English-speaking tour guides we use to show our guests around this magnificent place have an in-depth knowledge of the area and know all there is to know about its flora, fauna, habitat, politics and history. 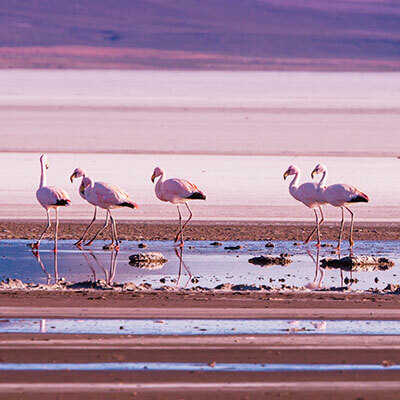 They’ll help you understand how the flats were formed and how they are harvested, revealing little-known facts and surprising statistics, including details about how they are used to calibrate satellites from space. 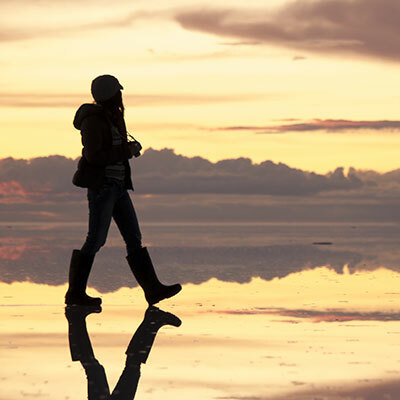 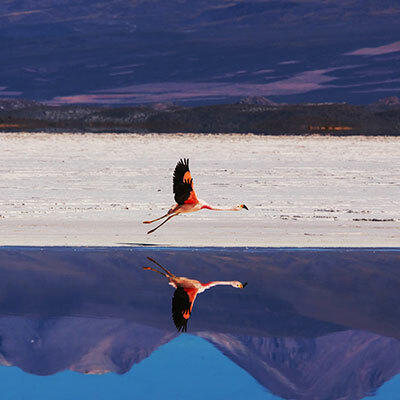 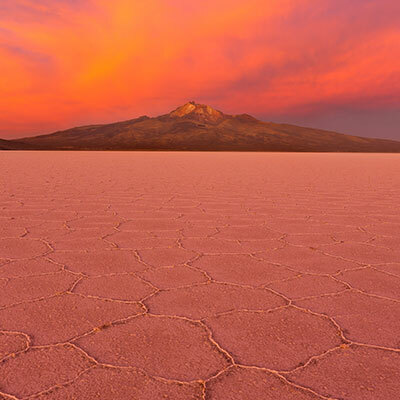 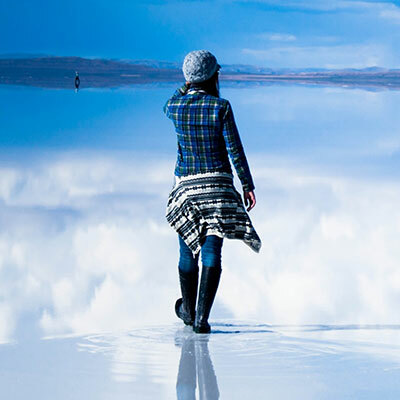 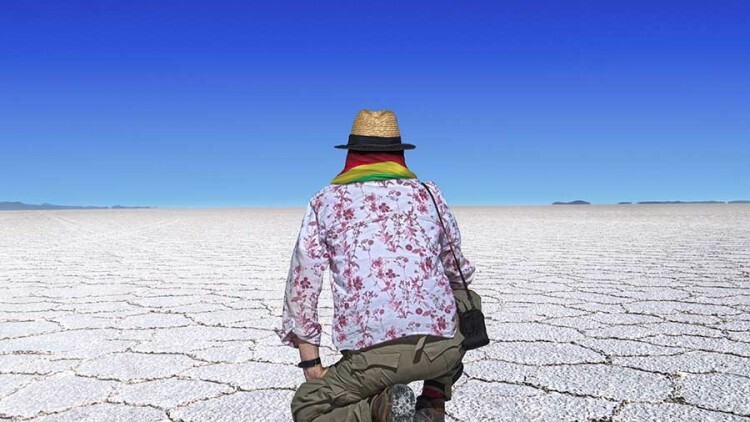 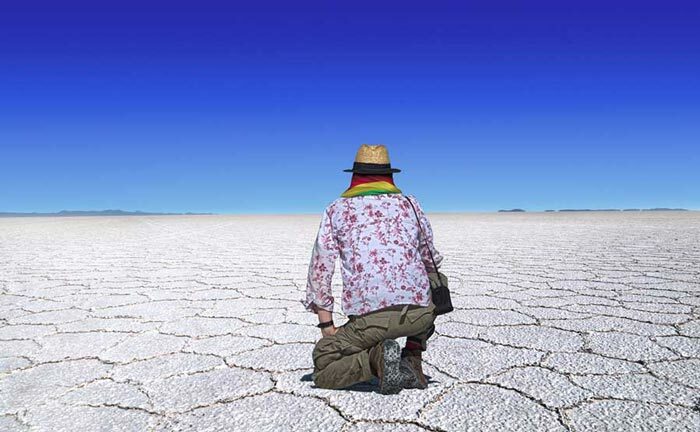 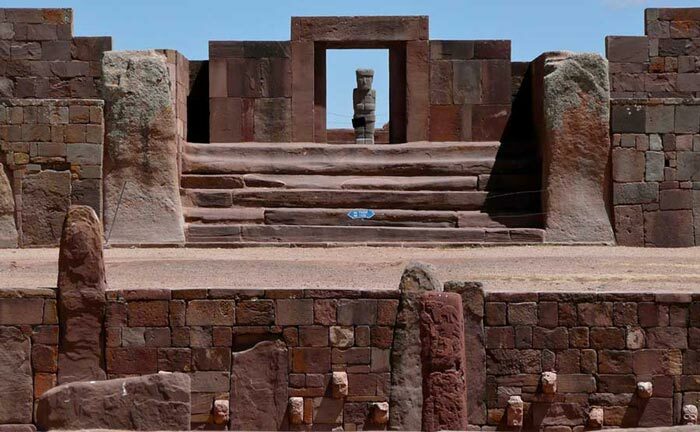 With the kind of encyclopedic knowledge that takes years to amass and a desire to show guests a good time, our guides will ensure your private tour of the Uyuni Salt Flats is a truly memorable one.